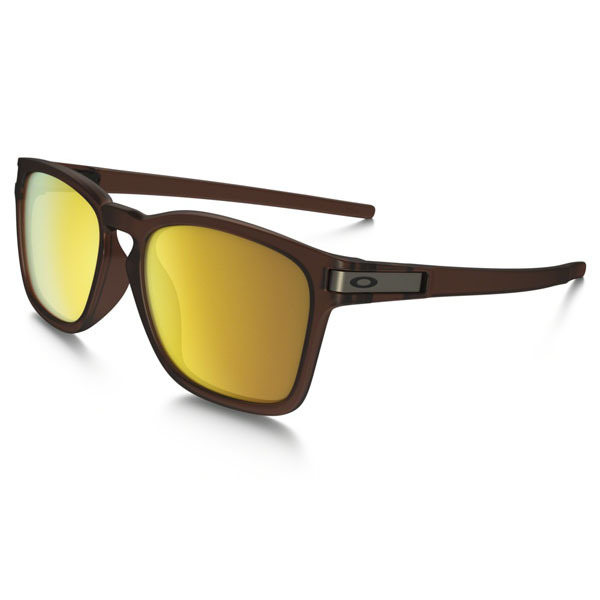 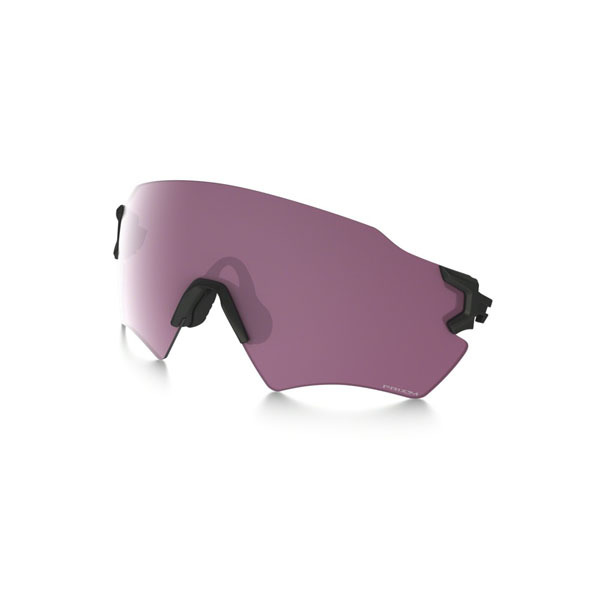 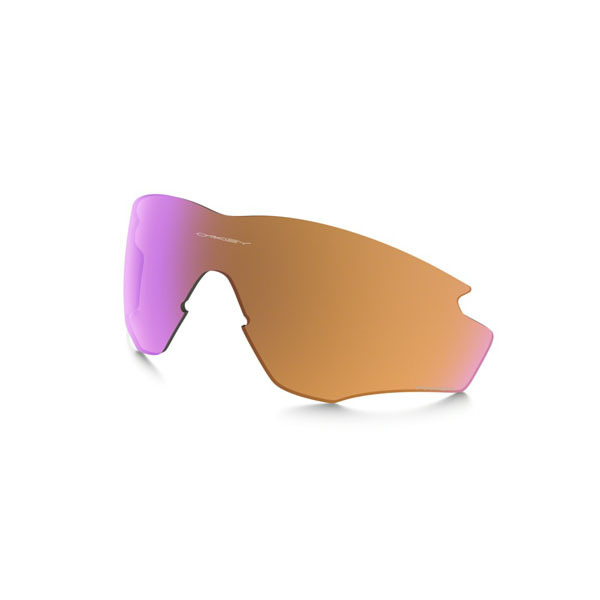 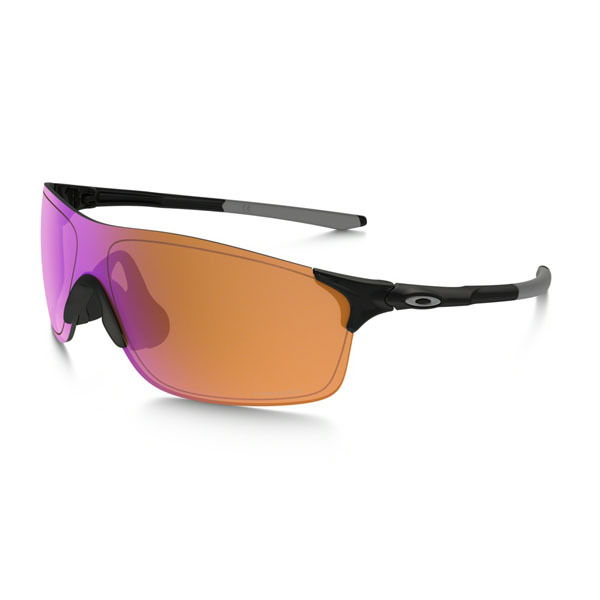 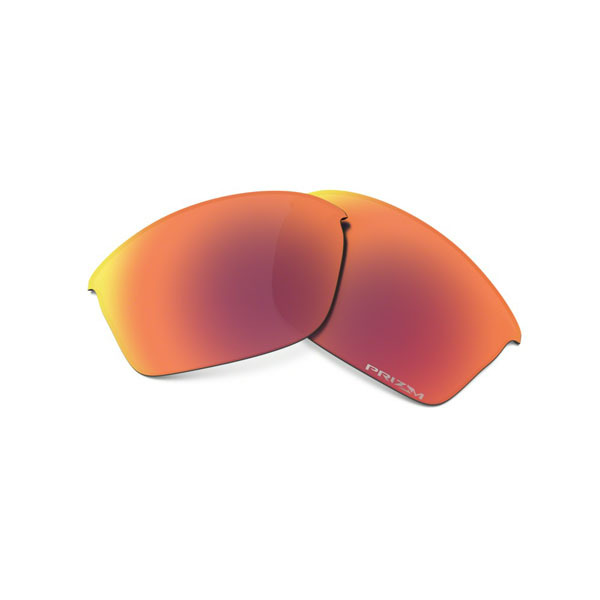 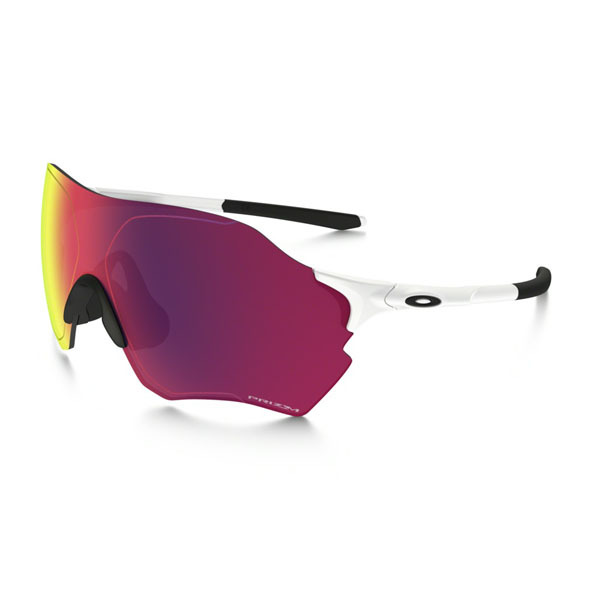 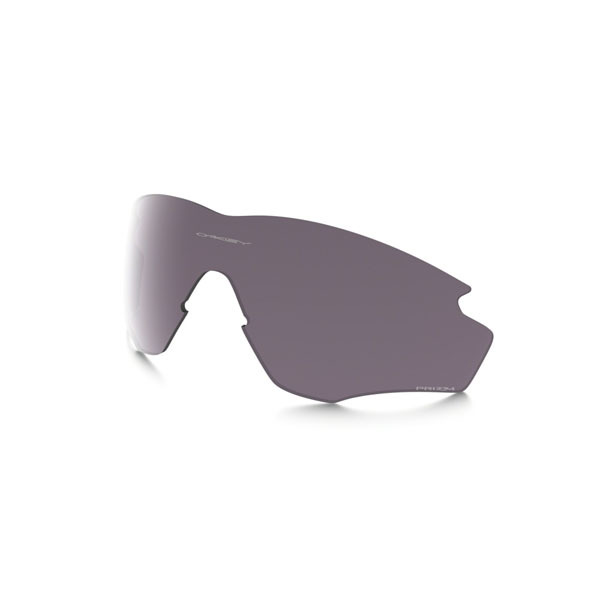 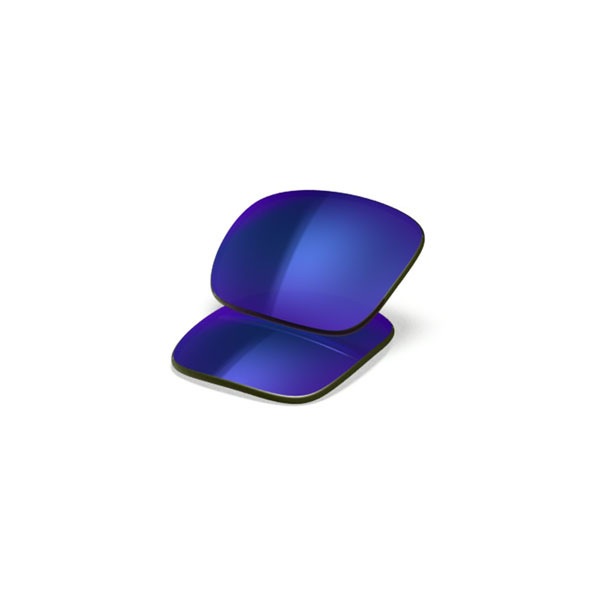 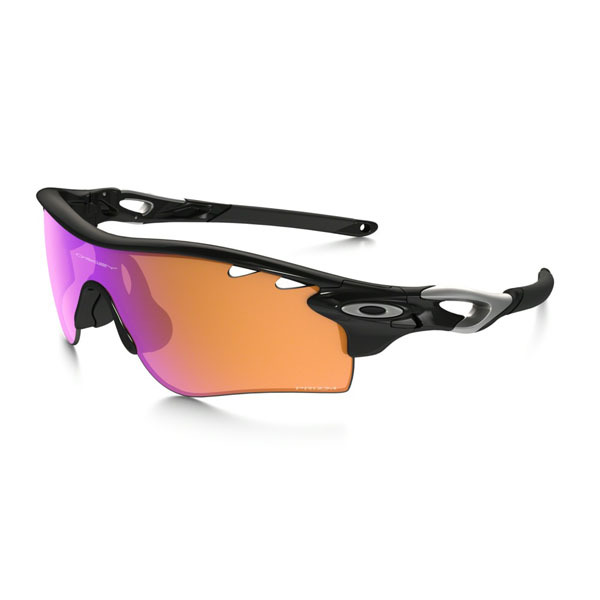 Oakley used lightweight and durable C-5™ alloy to put a new twist on originality with distinctive stem architecture, and laser etching let us create a faux lens rim line that’s both minimalist and modern while spring hinges and air-filled silicone nose pads keep comfort dialed in. 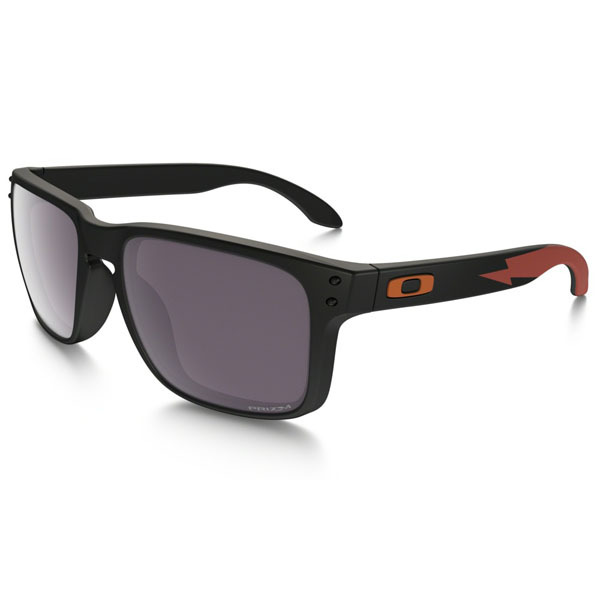 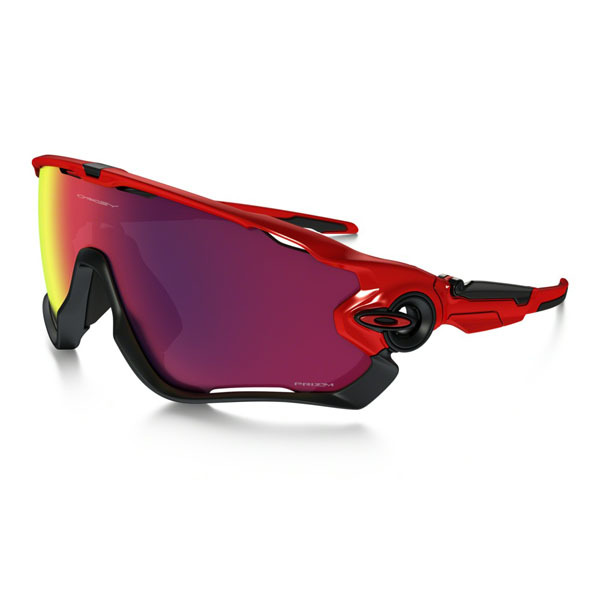 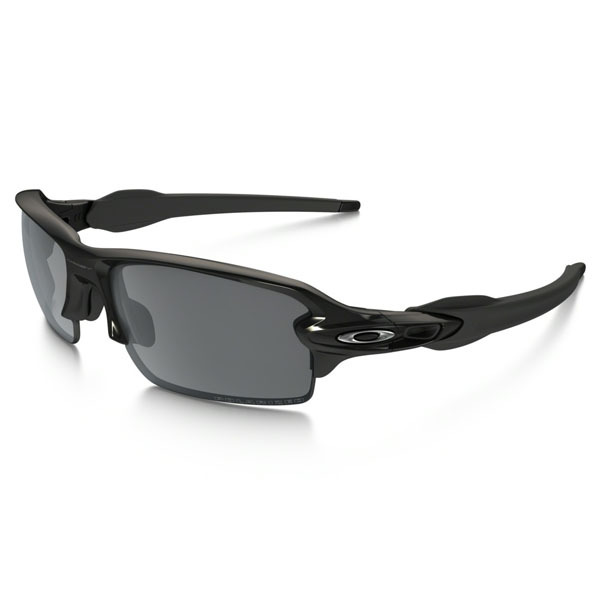 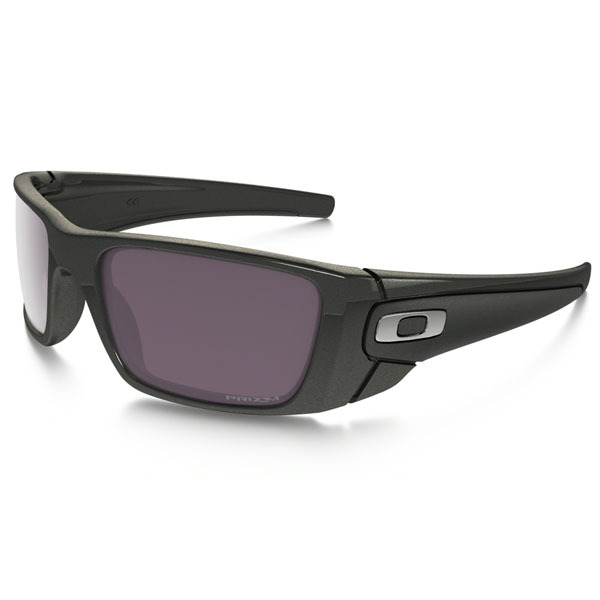 Whether you choose the lens shape of Tailpin™ or Tailhook™ of Oakley Men Store, you’ll have a fresh look that’s smooth with style, along with the secure grip of Unobtainium® earsocks in a Three-Point Fit that keeps the optics in precise alignment. 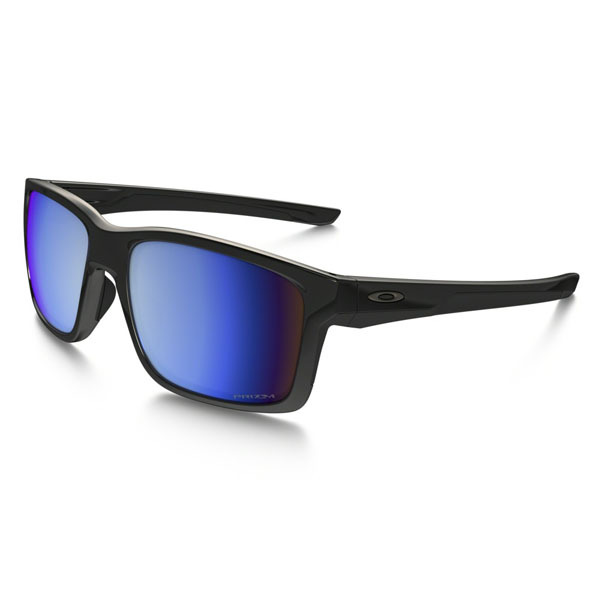 Our pure Plutonite® lenses filter out all UV while High Definition Optics® maintains clarity at all angles of view, and the range of available editions lets you choose options like premium HDPolarized™ lenses to filter out harsh glare, and Prizm™ technology that dramatically enhances contrast and visibility over a wide range of light conditions.